Home - Westek Architectural Woodworking, Inc.
We specialize in engineering and fabrication of custom cabinetry and architectural woodwork for high-profile projects for academic institutions, medical facilities, places of worship, corporate offices and museums. Our expert project management ensures that your project will be completed to your requirements, on time and within budget. We work with builders, architects and designers to create quality custom architectural woodwork that meets the high standards of their the most discerning clients. 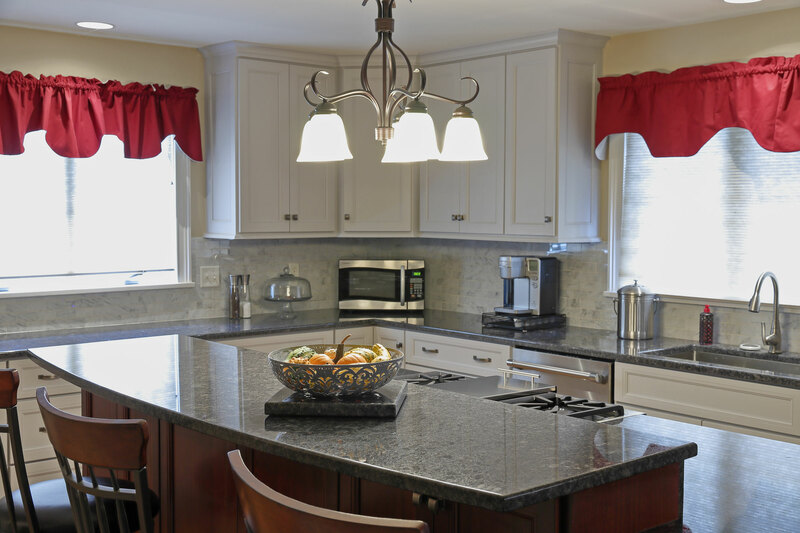 From fine kitchen cabinetry to intricately carved mantels to unique built-ins, we can create the beautiful architectural woodwork that you and your client envision. The team at Westek has never failed to go out of their way to meet our every need with a professionalism and an attention to detail and customer satisfaction that I find unparalleled in the industry. 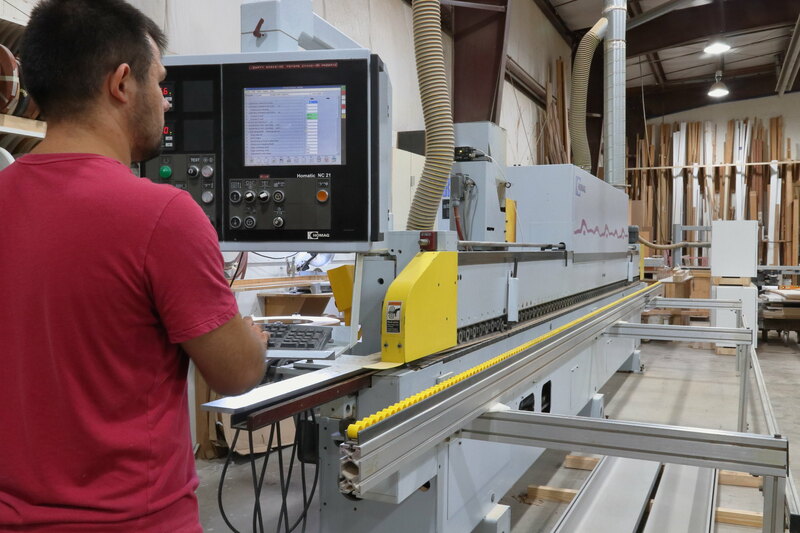 Our AWI-certified shop combines precision tools, sophisticated digital technology and a team of dedicated craftsmen to produce quality architectural woodwork, cabinetry and furniture made to specification. 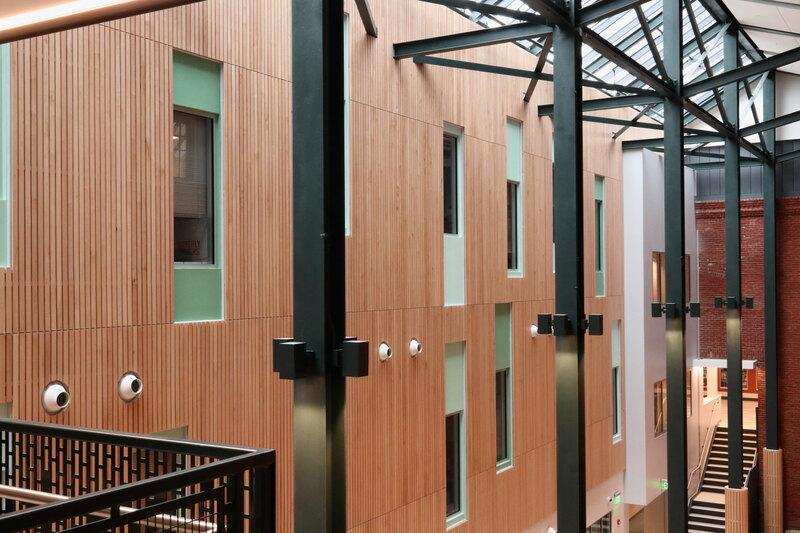 From engineering to fabrication to finishing, we can meet the demands of the most complex architectural woodworking projects.